Curity Clear Tape by Kendall Covidien is a clear tape that adheres well to skin and tubing. 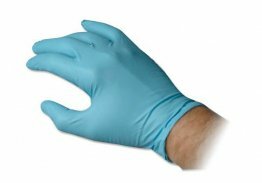 It is made out of a transparent, plastic-like material for easy monitoring and visualization of the skin. 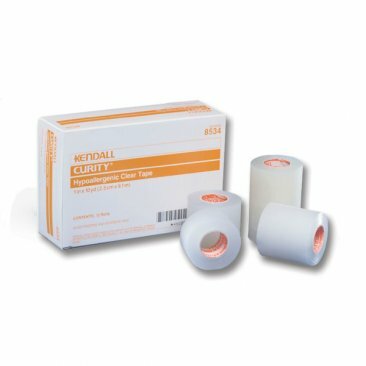 Curity can be conveniently torn both horizontally and vertically, making it a simple to use skin tape. 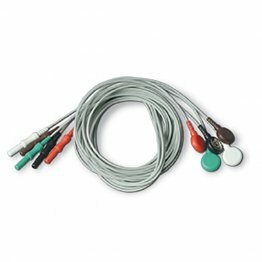 Used for IV tubing and catheter tape downs, and it is ideal for individual patient use.